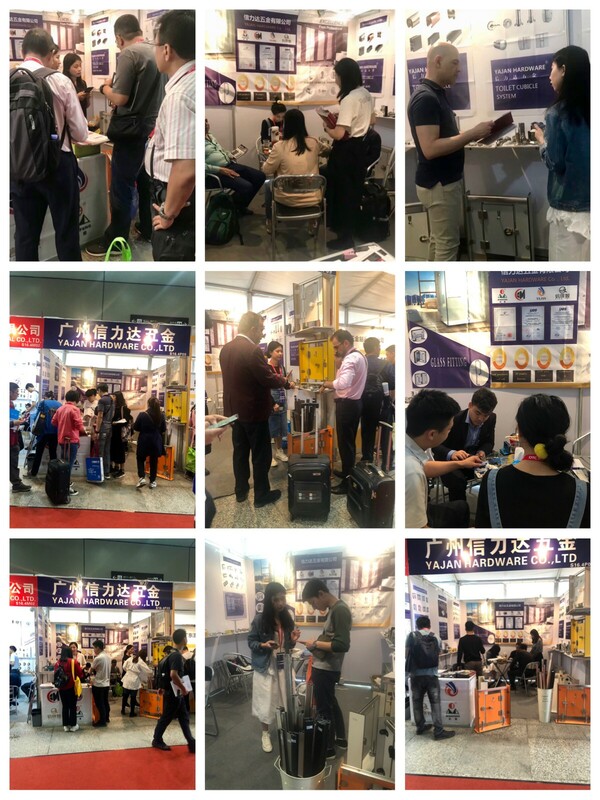 THANK YOU FOR YOUR VISIT TO OUR BOOTH IN CIFF 2019.AS YOU KNOW,WE ARE MANUFACTURER OF TOILET CUBICLE & GLASS FITTING. WE ALSO HAVE SALESROOM IN GUAGNZHOU CITY,WARM WELCOME TO VISIT US AND DISCUSS MORE DETAILS.HOPE WE CAN DO BUSINESS THIS TIME AND CAN BE PARTNER LONG -TERM. HOPE YOU ALL HAVE A GOOD TRIP IN CHINA.